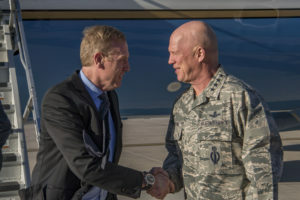 As the White House forges on with plans to create a new military branch for space, political and bureaucratic headwinds appear to be gaining strength. 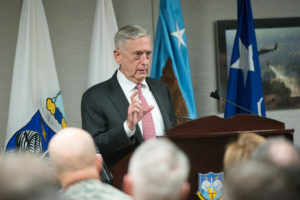 Defense Secretary Jim Mattis told reporters the Pentagon appreciates the congressional focus on space issues and is not being passive about space reforms, although he would like to see further debate on the pros and cons of reorganizing the military. Lawmakers on Capitol Hill are not letting up on efforts to keep the Air Force and the Pentagon focused on space issues. 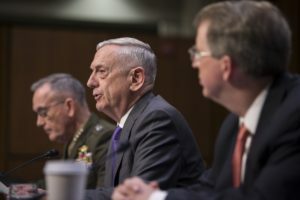 The makeover of the military’s space cadre remains a contentious issue as the FY-19 National Defense Authorization Act advances through Congress. 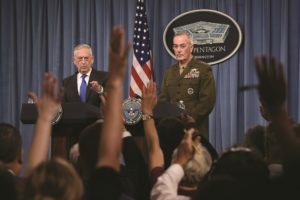 With a track record of questionable spending and many failed programs, the Department of Defense has little room for error. 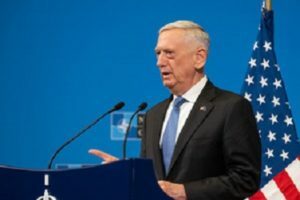 The budget impasse has been beyond exasperating, Defense Secretary Jim Mattis told the House Armed Services Committee on Tuesday. 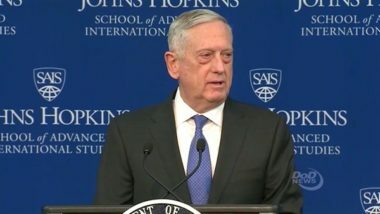 "I cannot overstate the impact to our troops morale over all of this uncertainty."